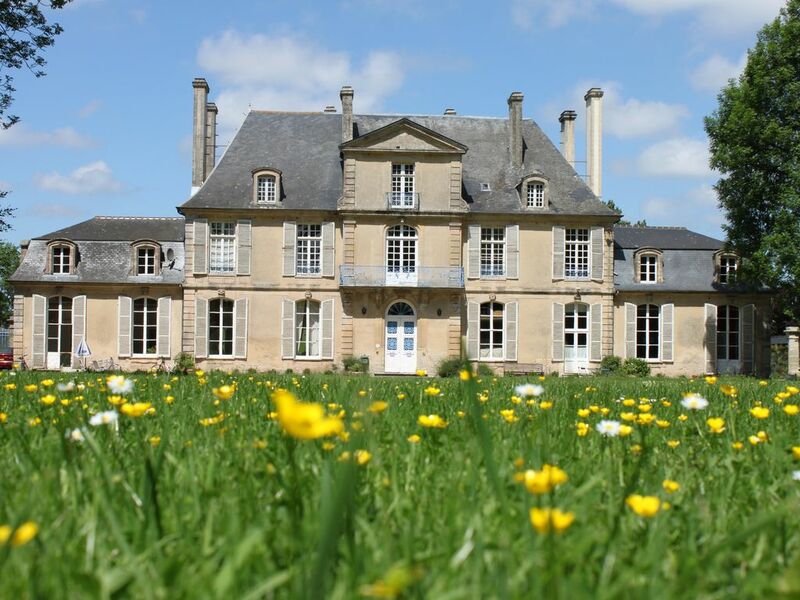 Ideally located between Caen and Bayeux Castle Farm Les Rosiers is located in the right wing of the property. Capacity from 1 to 6 people. 2 bedrooms, 1 bathroom, a large living room with period fireplace, fitted kitchen. The Gîte des Rosiers is an authentic place with strong character, evidenced by the closets of the family room that used to be lingerie.